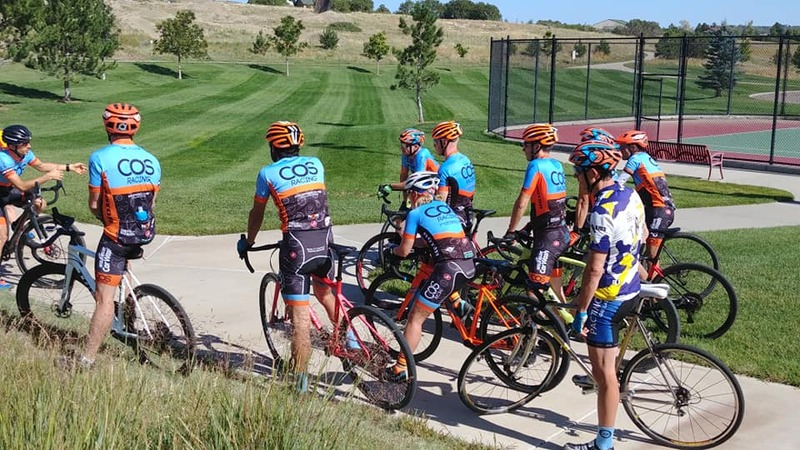 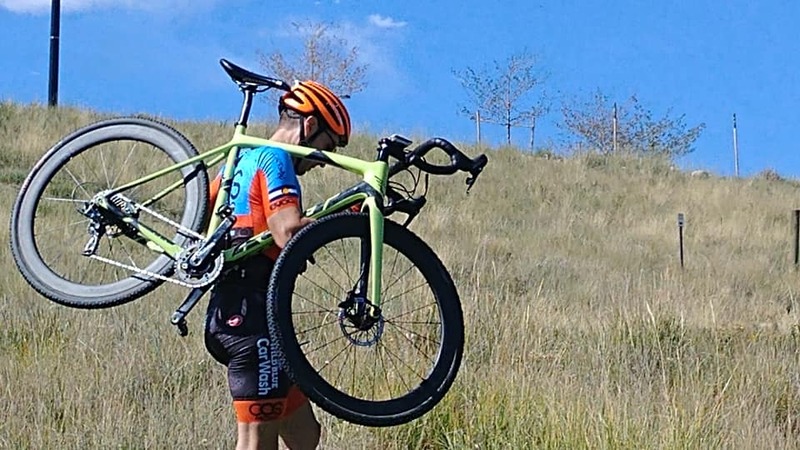 CASTLE ROCK, CO – On the 9th of September, COS Racing cyclocross pro Eric Fossell held a cyclocross (CX) clinic at Rhyolite Park in Castle Rock, Colorado. 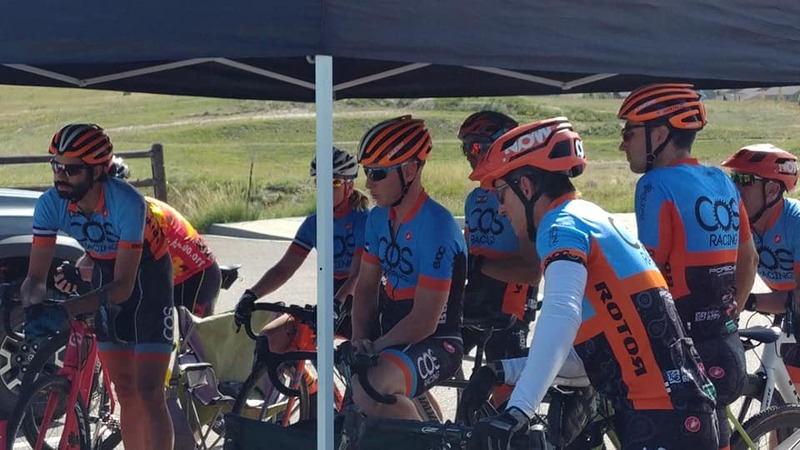 Approximately a dozen COS Racing riders attended. 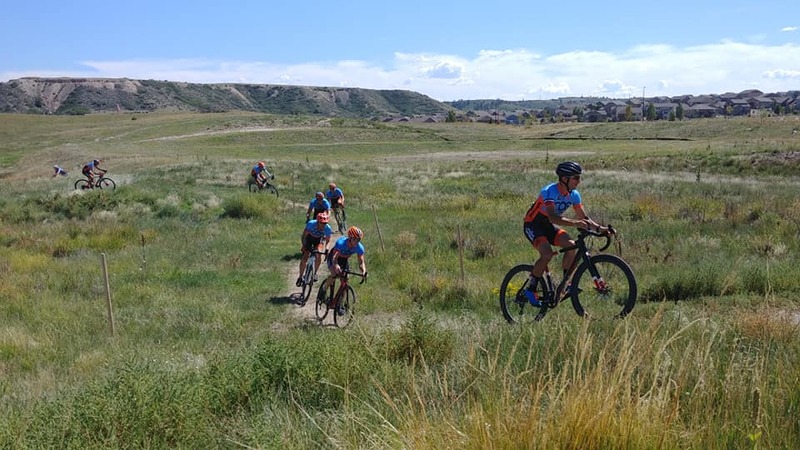 The clinic focused on teaching and improving basic CX skills such as how to properly execute bike carries, dismounts, and mounts, conquer obstacles, steep run-ups, and sand pits, and corner at high-speed on mixed surfaces. 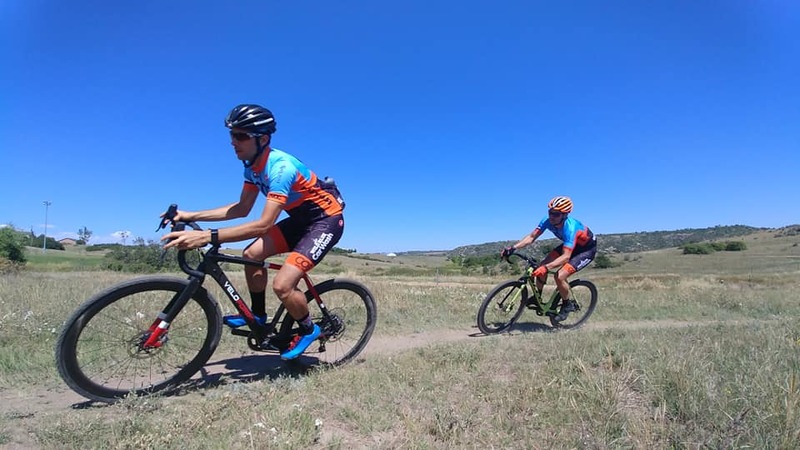 The Rhyolite Park is located in Castle Rock Colorado and features multiple off-road options including this cyclocross track and mountain-biking opportunities. 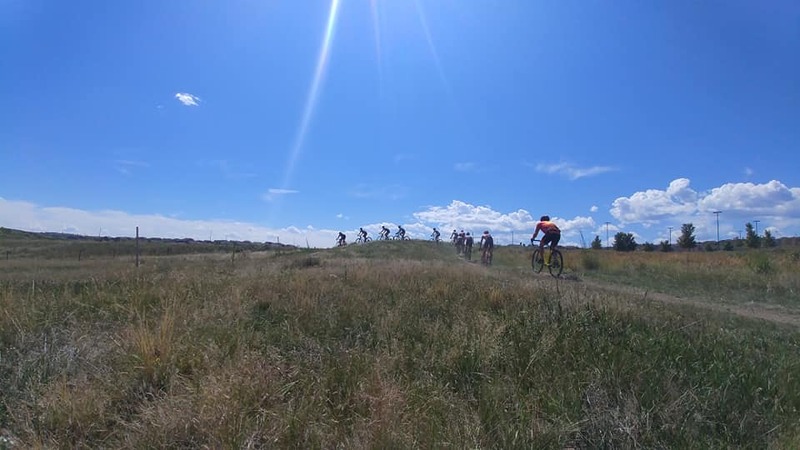 It is also the home to several CX events annually. 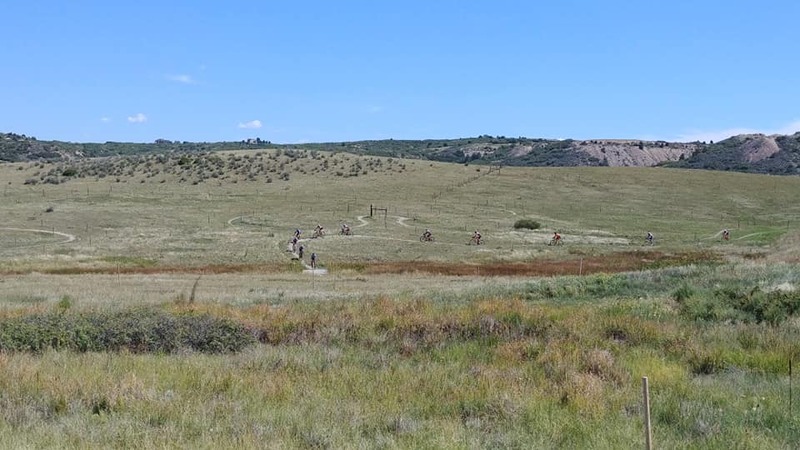 The site is maintained by 6202 Cycling Club from Castle Rock.